A coffee bean roaster nearing the end of roasting a batch of green coffee beans. 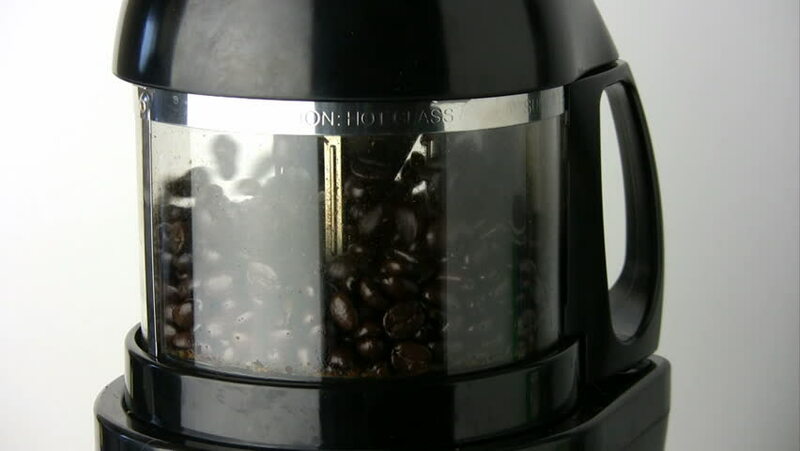 hd00:15Timelapse of beans being roasted in an electric coffee bean roaster. hd00:27CIRCA 1921 - Scenes from a candy factory in 1921.
hd00:11UNITED STATES 1950s: Scientists pick up metal canister / High angle view of workers next to reactor.